President Trump is likely to veto the resolution, the second veto of his presidency. The vote in the House was 247-175. 16 Republicans joined the majority Democrats in backing the rare use of the War Powers Act, which limits the president’s ability to send troops into action. The Senate voted 54-46 in approval of the resolution. Thursday’s vote marked the first time both chambers of Congress have supported a War Powers resolution, according to Reuters. Critics of the resolution noted that the vote ignores the malign influence that Iran is having in the war-torn Country. “[T]his approach is short-sighted. To focus solely on Saudi Arabia’s role in the Yemen conflict is to give Iran a pass for making it worse — by, for example, giving its Houthi clients missiles capable of reaching Riyadh. If the Houthis prevail, then Iran will have access to a port in the Red Sea, from which it can make more mischief in the Middle East. 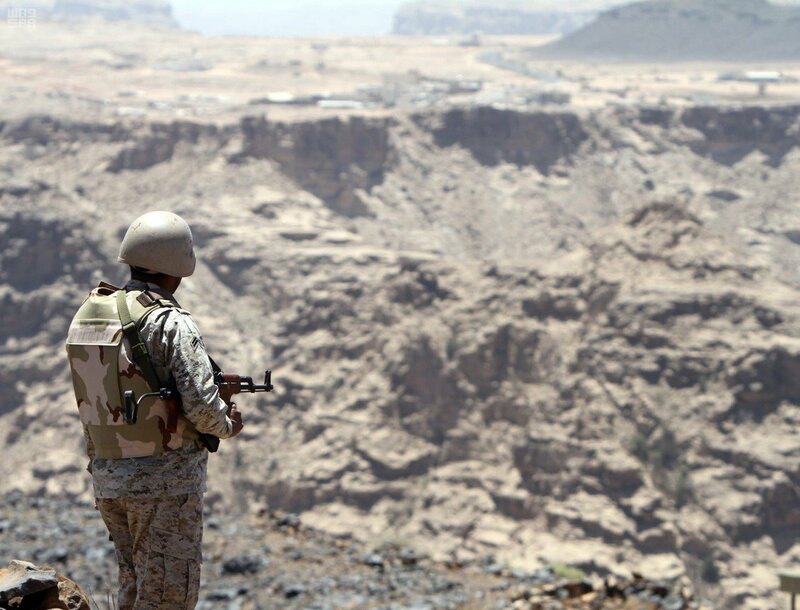 This is what the Saudis are concerned about — and they will fight the war in Yemen with or without U.S. support,” Eli Lake writes in a Bloomberg op-ed. Congress likely does not have the votes to override President Trump’s veto.